Leone Law, LLC is Achieving Justice for clients every day. The firm provides legal solutions for individuals and businesses throughout Rhode Island and Massachusetts. The practice focuses on holding corporate nursing homes and other facilities accountable for injuries due to the abuse and neglect of loved ones. We also represent people who have suffered other serious personal injuries. Whether it be a car, truck, or motorcycle crash, a doctor’s or hospital’s negligence, a traumatic brain injury or any other case where you or a loved one has been harmed through no fault of your own, Leone Law, LLC can help. We also represent individuals and businesses in contract disputes, real estate, construction, constitutional, and probate matters. We also help entrepreneurs start a business. 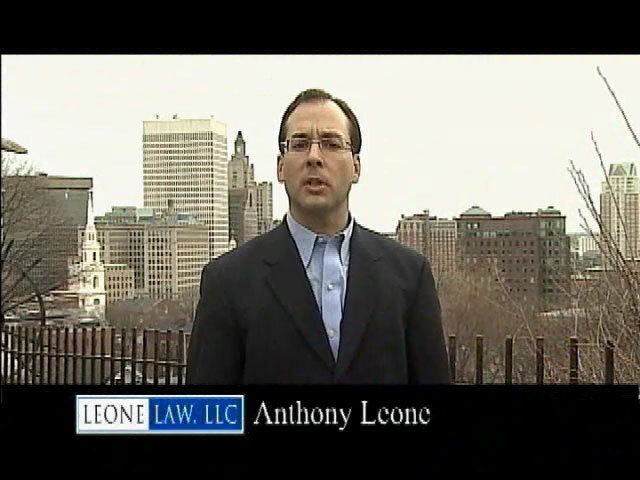 At Leone Law, LLC all clients are treated with dignity and respect. 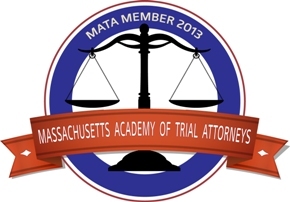 We keep in close contact with our clients and are there to serve their legal needs. 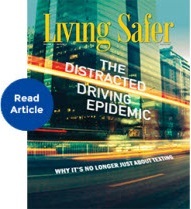 Anthony Leone is a frequent contributor to Living Safer magazine, formerly known as The Safety Report. 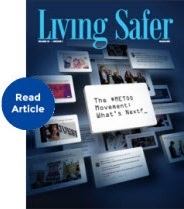 Living Safer is a quarterly publication focusing on home and product safety, personal health and wellness, travel, hot topics and more. 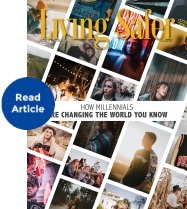 Choose a magazine to read an article. Anthony keeps folks up-to-date on nursing home news and safety issues in his quarterly email newsletter. 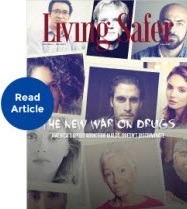 Click the links below to view PDF files of past issues, and Click here to be added to our newsletter email list. We promise to respect your privacy by not sharing your address with anyone.